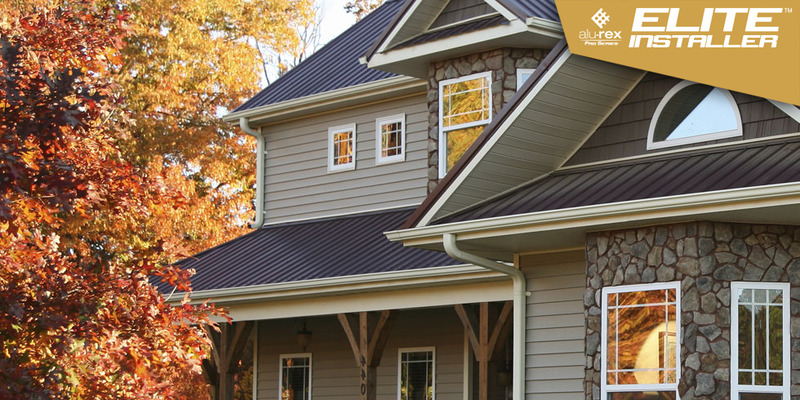 Maize Siding & Eavestroughing was established in 1988 and is local to Ottawa and the surrounding communities as far as Cornwall, Alexandria and Renfrew. 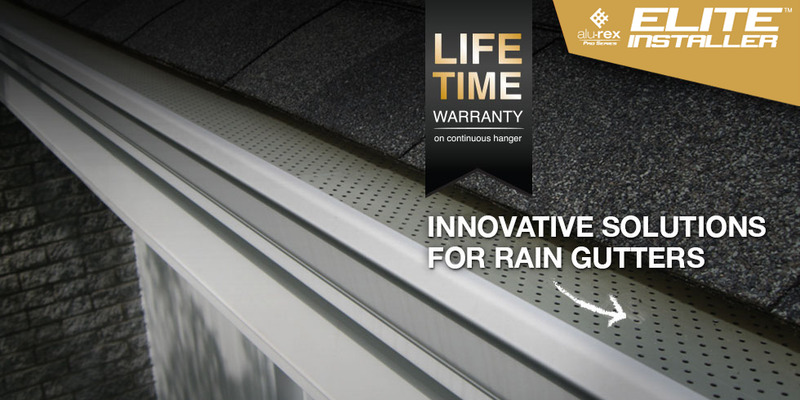 Our main services include installation and replacement of gutters, siding and soffit/fascia. Our experienced team can also assist if you are in need of other services such as cleaning eavestrough, installation of gutter guard, shutters or decorative ornaments. Looking for a new look for your home? Maize is able to provide you with the newest of materials in order to completely renovate the look of your house. Our qualified sales team will help you through the perfect combination of products, colors, shapes and sizes to make the transformation a success. 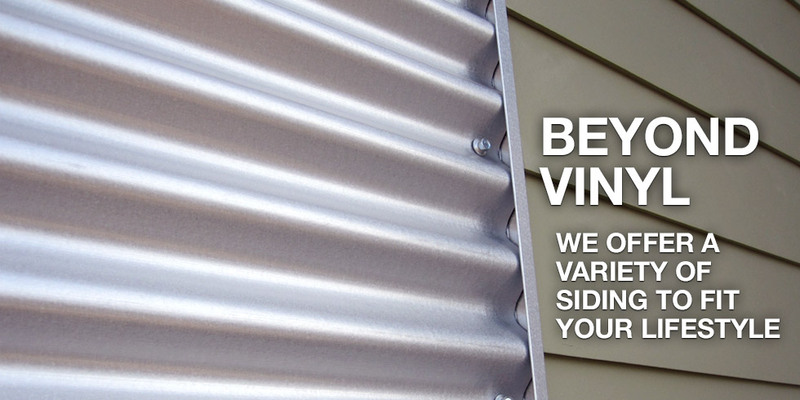 We 're also one of the few eavestrough / siding contractors in eastern Ontario to guarantee our workmanship as well as the material we install. Maize is 100% committed to the clients and will always look to better ourselves and our service. Contact us today to speak to our professional team and we will be happy to guide you through our various products and services.